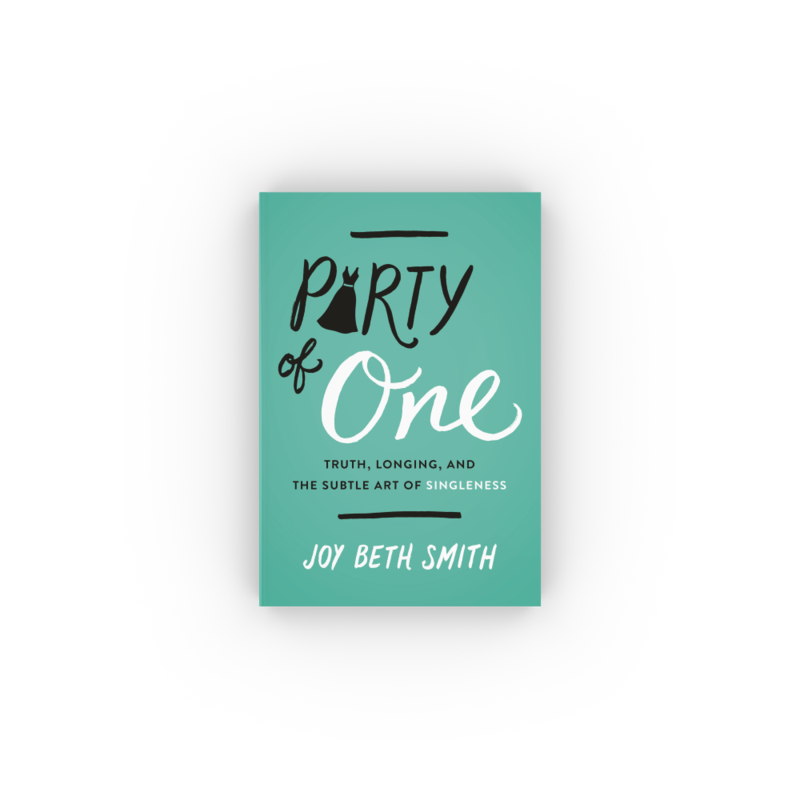 My book website just went up, and now I need a launch team to spread the Good News (about Party of One, obviously), to make my publisher not regret signing me, and to send Party of One into the world come February. Why do you need a launch team, JB? Preorders are really important; if your book had a superlative in a yearbook, preorders determine whether you’re “Most Likely to Succeed” or “Nastiest Feet.” These preorders help decide how confident a publisher is in your book, how many copies they print at first run, and how many distributors will pick the book. (THEY ARE A REALLY BIG DEAL.) And a launch team is a great way to help boost preorders. Plus, I like people. What are my launch team responsibilities, should I choose to accept them? Join an FB community where I’ll post some vids, memes, bad jokes, questions, and mildly inappropriate stories. Hopefully we’ll also learn to love each other, and we can bond over our shared frustration with singleness, discussions surrounding sexuality, and/or bathroom selfies on dating profiles. Read the book. That shouldn’t be shocking—the shocking part is that you get early access to it! Leave a review on Amazon and Goodreads (or wherever you bought your book). You can post a 1-2 star review or 4-5 star. We don’t want no 3’s, please. This is a book that doesn’t really allow for the middle lane. So love it or hate it, you should let the people know. Post on social media during and after launch week. I’ll have some fun images and quotes/text you can share, but obviously you can promote the book however you’d like. You do you, boo! Undying love and eternal gratitude. I couldn’t do this without you guys. Writing a book is ridiculously hard, and the idea of spending the past three years working on something, dreaming about this thing, and then having it float into oblivion without much notice or fanfare is terrifying. It’s also a reality. Books are hard to sell, hard to spread the word about. I need you. 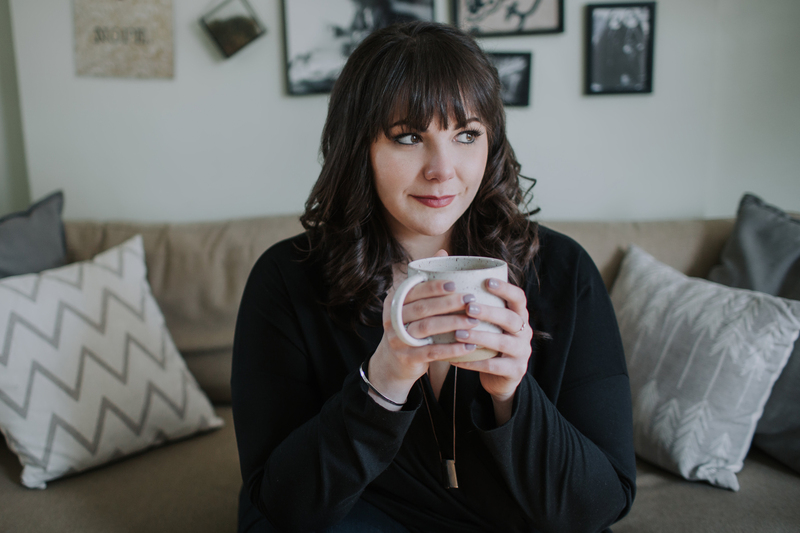 I needed dozens of women to write this book, I needed a team of people to put it together, I needed handfuls to read it and tell me it was ready for the world, and now I need you to help me get it there. I hate that I need people, but I do. And I’m so grateful that you’re here, ready and willing to help. This gratitude only grows every day as my helplessness sets in. THANK YOU for reading and being here! A free advanced digital copy of the book. You get to read the book months before all those peasants on the outside! We get to discuss it in the FB group, and you get to tell me all the things I got wrong! We get to pick teams (#TeamJacob), and pick our fav quotes. I can’t wait to hear your thoughts on chapters 6 and 7 and 13… and 1 and 2… and 8… all of them. I want to hear your thoughts on the whole dang book. Admittance to a super exclusive FB group (#swanky). You, me, and 50ish of our launch team friends will avoid work and talk about dating horror stories, how the church can better minister to singles, and why Tim Tebow hasn’t dated anyone since that Miss America woman. It’ll be glorious. Prepare your gifs, and let’s get it goin’. Giveaways. I’ll be doing some giveaways special for my launch team. I haven’t decided yet what this will be (oooh, mysterious! ), but it will be awesome. You can sign up for my launch team HERE. This application is open through Monday, November 20th! If you have any questions, you can email me. This whole book thing feels like a roller coaster, and I am motion sick like crazy. But I am so happy to be on this ride with you guys. Sometimes life can feel like you’re riding alone, but then someone plops down beside you, maybe even squeezes your hand right when you feel your stomach drop. I love those moments. And if anyone’s looking for a seat, there’s one open next to me.